Hello, We are Barbara & Charlie Drury. We have owned a unit in Boardwalk since 2013 and just bought a unit in Lighthouse in July of 2018. 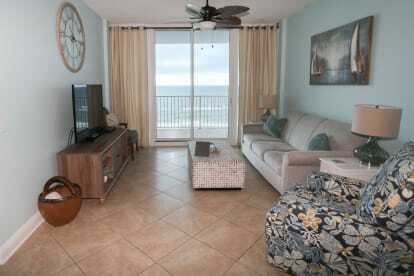 We grew up vacationing in Gulf Shores and have made many memories while there. We are now making memories with our children and grandchildren. 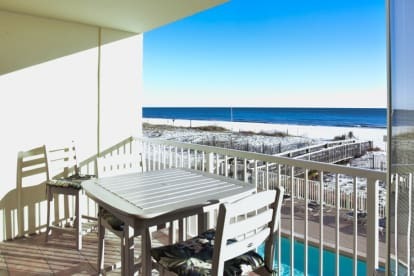 There is nothing better than waking up looking at the beautiful, sandy beaches and the blue water of the Gulf of Mexico. We would love to share a piece of this paradise with you and your loved ones so you can start making your own memories. SEA'S THE DAY!! OWNER OPERATED!! !